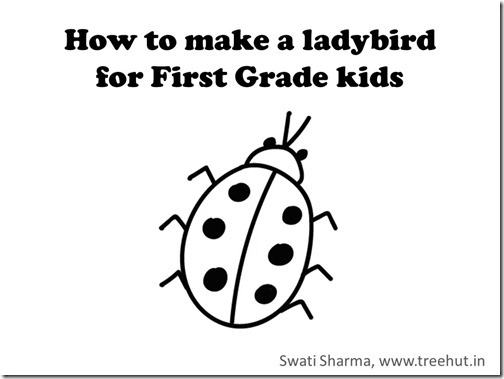 Happy to share a quick video on how to draw a Ladybird. Easy learning for First Grade kids. 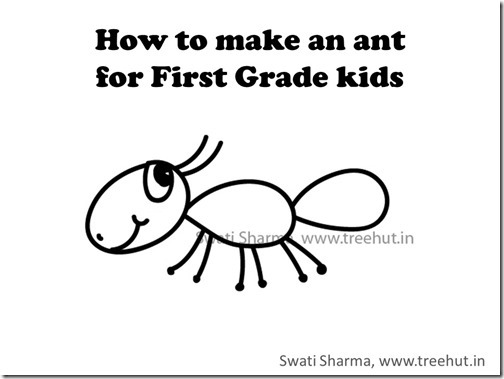 Happy to share a quick video on how to draw an Ant. 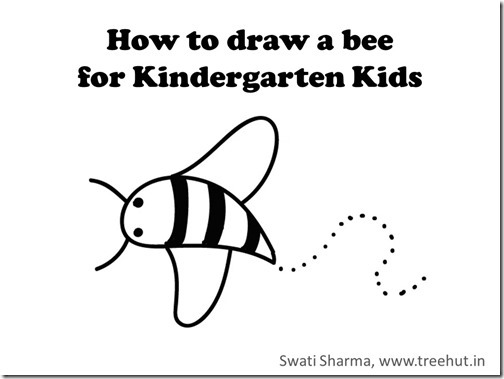 Easy learning for First Grade kids. 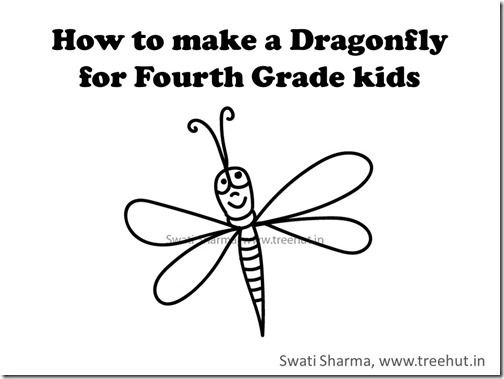 Happy to share a drawing video tutorial on how to draw a Dragonfly. Easy learning for Fourth Grade kids. 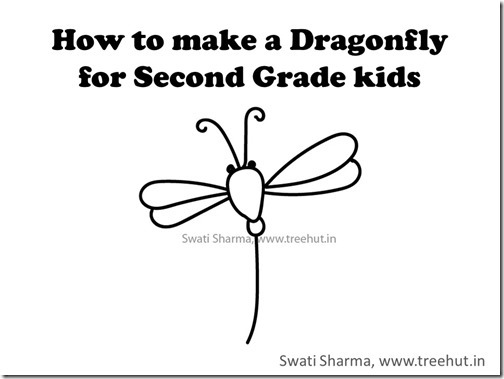 Happy to share a quick video on how to draw a Dragonfly. Easy learning for Second Grade kids. 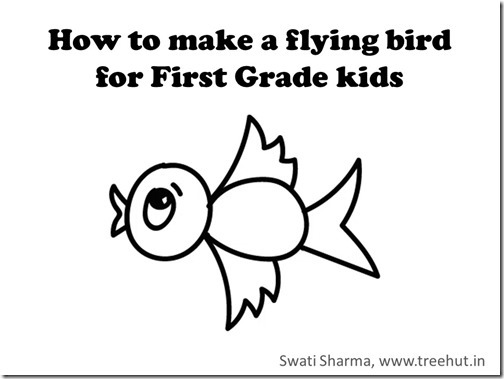 How to Draw a flying bird for 1st Grade kids, Video is step by step easy drawing for kids.